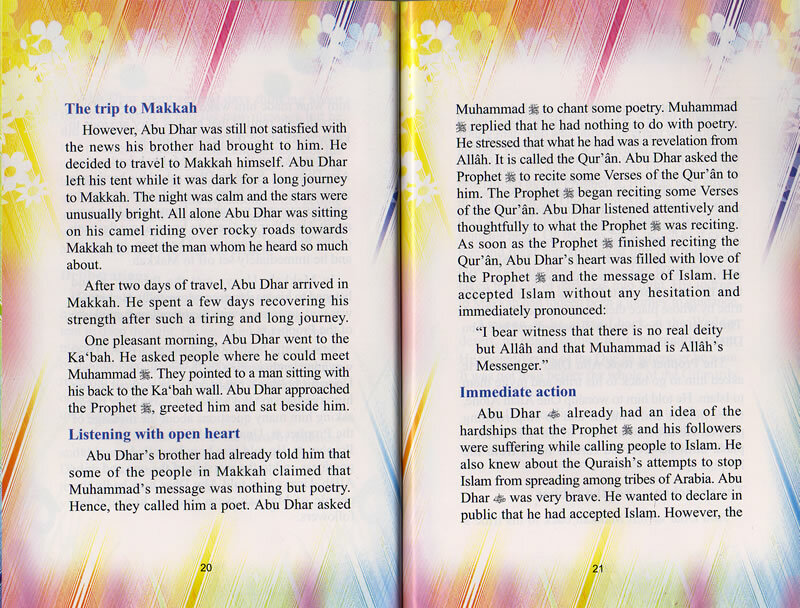 Knowledge of the life and character of Suhaib Ar-Roomi can teach all Muslims to be pious, courageous and devoted. He was a great man of wealth and wisdom who supported Islam strongly after embracing it. He made great sacrifices for Allah and his Prophet and is a great example for the entire Mulsim Ummah. Suhaib Ar-Roomi (R) is one of the most outstanding heroes of Islamic history. Being one of the early converts to Islam in Makkah, his life story is filled with adventures and struggles for the sake of Islam. When he tried to migrate to Al-Madinah, the pagans forced him to leave behind all his wealth and property in order to save his faith. He became a great defender of Islam. He was also very merciful to the poor and the needy. He was spending all his money to satisfy their needs.